I am a retired school counsellor who is busy spending the kid's inheritance on travel. However I need my fur babies to be happy too. They have had sitters before and were very well behaved and co operative. 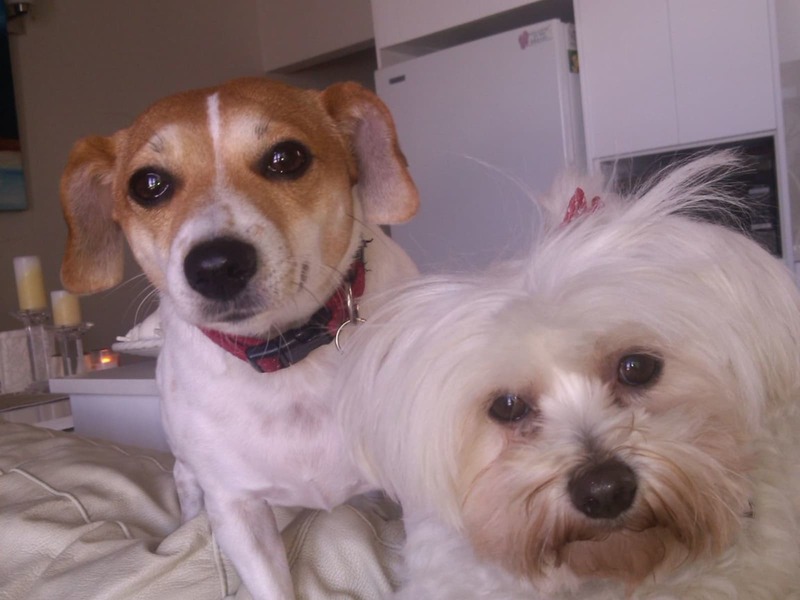 My fur babies are Charlie, 8 yrs old female cross Maltese and Molly, a 7 year old female Tenterfield Terrier. We go for daily walks and my babies look forward to this greatly as they are very friendly. They need a daily walk, a fortnightly bath and lots of cuddles.They are compliant and happy and rarely bark at home.They also need their doggy toilet tray cleaned weekly as we live in an apartment. We live in a modern two bedroom apartment on the waterfront on South Cronulla beach. It has a lift. 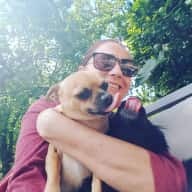 There is a balcony where the girl's doggy toilet is located.There is direct access from the building to the beach and a few steps away from the Mall, coffee shops and Restaurants, Doctors, and any manner of services you might require. It is a mere 5 min walk to the train station and even less for buses in Gerale St. The building is next to South Cronulla Park. Street parking is available with 2hour limits but untimed parking available few streets away. Dogs would need to be fed twice daily...walked at least once a day an bathed fortnightly. Charlie might need some medication on her feet as she tends to have sensitive skin though only if flares up. She also needs a little help getting on/ off the bed and couch.